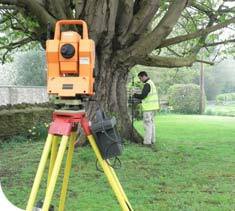 At D & H Surveys we offer a range of different surveying options for our customers to choose from depending on their needs and have been doing so for the past forty years. We are a family run business who pride ourselves on always delivering the highest quality work and customer service on all projects that we undertake, such as, topographical surveys and measured building surveys. Call D&H Surveys now on +44 1249 720 545 or email admin@dhsurveys.co.uk for a fast quote on your current project. 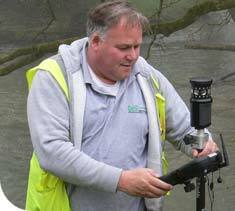 River, Flood Plane & Inland Marina Surveys consisting of Bed Levels and Bank Details. Environmental Agency Approved. 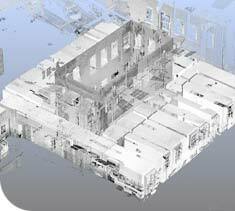 Accurate Measured Building Surveys. 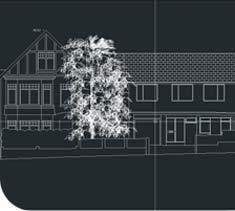 Floor Plans, Sections & Elevations for Planning, Refurbishment or Analysing Workflow of Office Space. 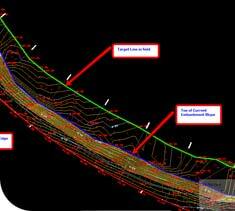 Accurate Boundary Surveys Based on Ordnance Survey Grid and OS Baseplan Data. 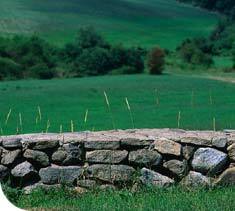 Accurate Measurement of Tips/Quarries etc to establish fill quantities and excavation volumes.